Going after active threats may be the first thing people think of when they imagine the SOC at work, but full blown threat hunters are few and far between. That&apos;s not due to lack of talent. It&apos;s because many SecOps teams rely on a combination of firewall logs, server logs, and signature-driven alerts that result in a flood of false positives instead of actionable insight. 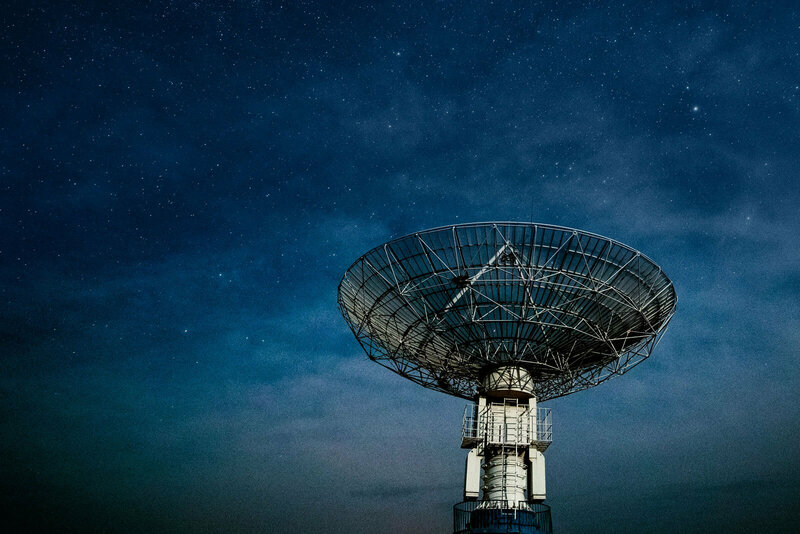 By combining rule- and behavior-based analytics, ExtraHop Reveal(x) can help your SOC rise above the noise to identify real threats, faster — as well as automate data gathering and correlation for a radically more efficient investigation workflow. 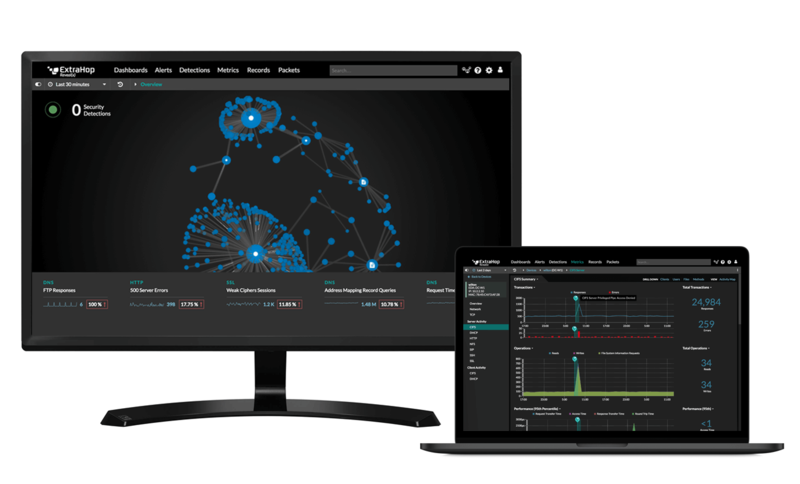 Reveal(x) uses enterprise-grade network traffic analysis to detect suspicious behaviors, provide much-needed context, and help you go from over-stressed analyst to proactive threat hunter. Reveal(x) eliminates the dark space in your network by transforming raw network traffic (including SSL/TLS encrypted traffic) into wire data at up to 100 Gbps of sustained throughput. That gives you eyes on every device, user, and asset in your enterprise in real time. Thanks to full spectrum detection powered by a blend of machine learning and rule-based analytics, Reveal(x) catches threats that signature-based detection alone is likely to miss such as insiders, rogues, and low-and-slow attacks. Along with one-click investigations for each detection, Reveal(x) auto-prioritizes your most critical assets so you can easily focus your time and energy. Integrations with Phantom, Palo Alto, Nessus, Anomali, and more help lean security teams respond quickly and confidently to the threats that matter most. Without ExtraHop, the investigation would have taken days or weeks … Even the FBI was impressed when they found out how quickly we identified and contained the threat! Reveal(x) auto-discovers and classifies every device on the network, then analyzes every transaction. Even SSL/TLS-encrypted traffic is no match for the 50+ enterprise protocols Reveal(x) can decode at up to 100 Gbps. Along with dramatically speeding up detection so you can reduce dwell time of threats in your environment from the current average of 101 days to none at all, Reveal(x) provides one-click investigations for each detection. SecOps teams can click directly into transaction details and even full packets from anywhere in the Reveal(x) interface. Rapid insight helps you act quickly and with confidence where human intelligence is needed, while deep integrations with partners like Phantom, Azure, ServiceNow, and Palo Alto Networks allow you to automate response workflows such as blocking malicious IP addresses. In a nutshell? Reveal(x) helps you make faster decisions, based on more complete knowledge, with far less busywork.